According to the UK Food Standards Agency, 8% of English people are vegetarian or partly vegetarian. I am one who has the fortune to live in Spain, where tomatoes taste like tomatoes, local markets sell seasonal fruits from down the road and green, nutty olive oil abounds. 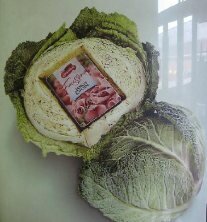 “Tiene algo para vegetarianas?” Do you have anything for vegetarians? “Well, we have this.” She offered me a salami. She sounds surprised, I’m not. Ten years previously, when I was living and eating in Spain, being a vegetarian was seen as a peculiar and pitiable anomaly. 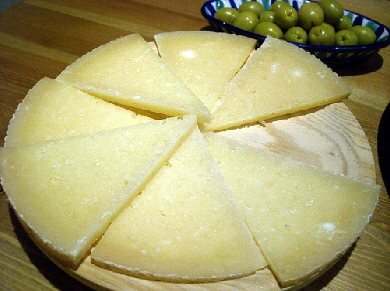 My Spanish friends and their families attempted to force-feed me large chunks of cheese, convinced that I would fade away without the aid of meat. Eating out was a trial. Vegetable paella was made with heavy fish stock and soups tended to be the same. Mixed salads came with tuna, mushroom pizzas came with ham. “But that’s not meat,” waiters assured me. “No?” “No, it’s only ham.” Oh right, ham, from the pig tree. For some reason, in Spain ham is not meat and tuna is not fish. I have not as yet been able to discover which plants yield these unwieldy tuna and ham fruits, but there must be a grand orchard of them somewhere! The Spanish don’t eat vegetables, at least not like we do. 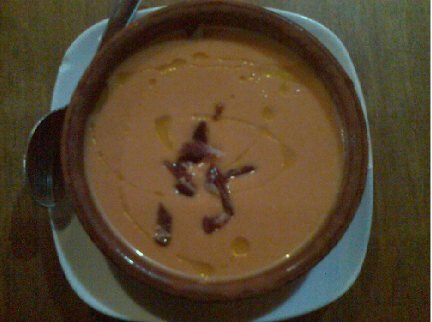 A meal is not a meal unless it contains meat and Spaniards tend to prefer salad to vegetables. Vegetable dishes that seem innocuous on the menu arrive sprinkled with small pieces of chorizo (a kind of spicy sausage) or surreptitiously small pieces of cured ham. However, with a cursory knowledge of Spanish, patience and careful menu selections it is possible to find something to enjoy almost everywhere. 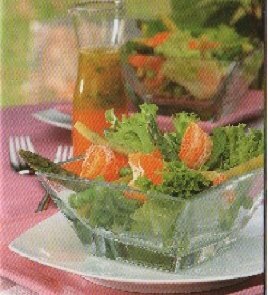 First of all, there’s the salads, ‘ensalada mixta’ mixed salad usually consists of lettuce, grated carrot, tomatoes, sweetcorn and sometimes asparagus, mixed salad nearly always also contains boiled egg and tuna or ham, to be sure ask: ¿Qué ingredientes tiene? What is in it? 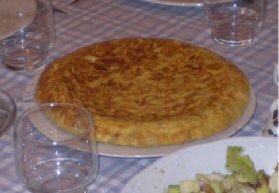 The traditional Spanish omelette (tortilla) is a simple, filling combination of thinly sliced potatoes and egg, but mushroom, tomato and cheese versions are also available. Lots of restaurants offer pasta con salsa a eligir with the sauce of your choice. I know this is Spain and not Italy, but pizzas and pizza breads are always safe fall-back. The only way to really enjoy Spanish food is to experience tapas. Most bars offer their own selection of tapas at around 2 euros for snack-sized portion. The best advice is to accept that you will have to experiment, have a ‘taster’ check unidentifiable food for you and befriend some bar owners who can adapt dishes to your diet. 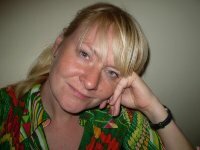 Fari Greenaway has been teaching English in Cordoba for several years.